Donald Trump said, "If we got along with Russia, that would be a good thing not a bad thing." 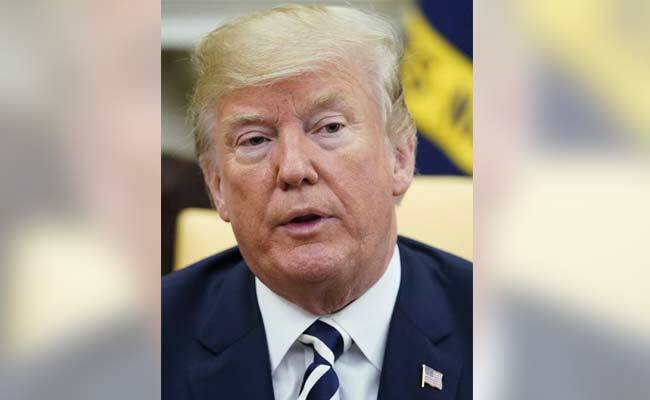 US President Donald Trump defended his embrace of Vladimir Putin Tuesday, saying good relations were important but claiming no one had been tougher on Russia. "If we got along with Russia, that would be a good thing not a bad thing," Trump said, days after congratulating Putin on his controversial re-election and suggesting they meet at the White House. "Just about everybody agrees with that, except very stupid people," he said, while claiming "probably nobody's been tougher to Russia than Donald Trump."